It is impossible to discuss the issue of Polish identity without referencing the fact that between the years of 1795 and 1918, Poland ceased to exist on the world map. This was the end result of three partitions enacted by Prussia, Russia, and the Habsburg Empire. The erasure of a European country from the world stage introduced new and interesting consequences, especially considering culture and national identity. The inhabitants living in formerly Polish lands, were now subjects to new cultural influences, though they most likely retained some of their original traditions. Germanization policies enforced in once-Polish territories served as a measure to limit the Polish ethnic presence. It is possible that generations born to once-Poles after the Third Partition could have been, in a cultural sense, solely German, Austrian or Russian. When Poland became a country again, the citizens of the newly reborn nation all carried different cultural baggage, depending on the “Polish” region they were from, and which country had invaded that region previously. 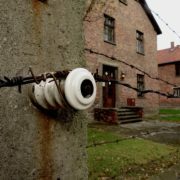 Polish identity today cannot be analyzed without considering the effect of the partitioning of Poland, as well as the Nazi occupation and the communist era. Even though the Polish state reemerged after the First World War, the physical remnants of its period of occupation and cultural suppression serve as a reminder that Polish identity today still contains influences from its periods of occupation. Krakow is home to a prominent Polish establishment: the Wawel Castle, which was once architecturally considered a leading example across Europe and is presently considered a strong symbol of Polish statehood A key period in the castle’s development came under the reign of Casimir the Great (1333-1370). 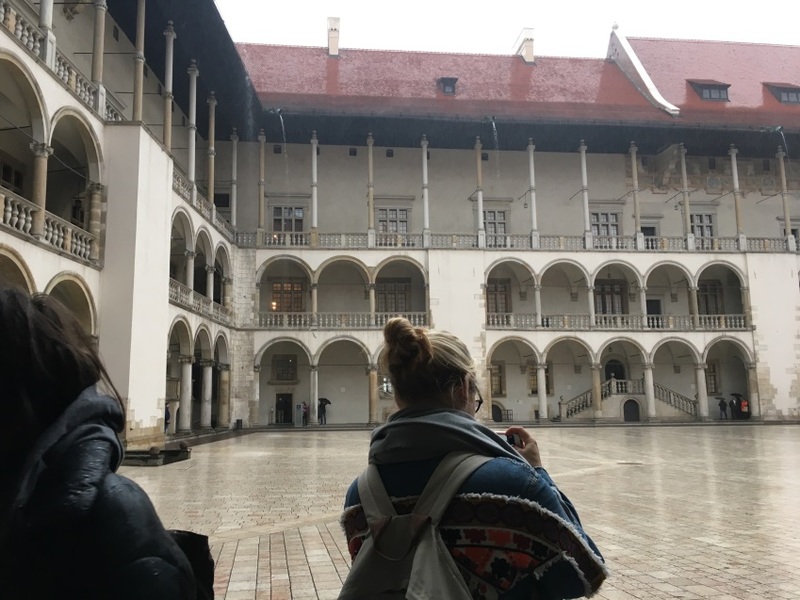 Today’s visitor can trace Wawel’s expansion following the medieval, renaissance and baroque styles of the castles main structures. 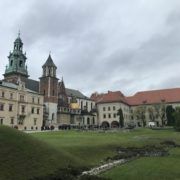 When Krakow was the capital of Poland, the castle functioned as a residence of the Polish kings, and the city thrived off of international trade. It would not be a stretch to call the Krakow of this time the representative cultural hub of Poland. Today, Wawel Castle bears the marks of multiple invasions and cultural turnovers. It suffered through two invasions by the Swedes, and a Prussian takeover in 1794. After the Third Partition of Poland, Wawel was controlled by Austria. Thus began a period of foreign influences that can be read today in the castle’s landscape. While the castle is made up of clashing architectural styles, these styles testify to the the turbulent past the area endured. Political upheaval and invasions resulted in a confused identity. Under Austrian rule, some churches were destroyed and parts of castle grounds were converted for more relevant uses, such as a military hospital. 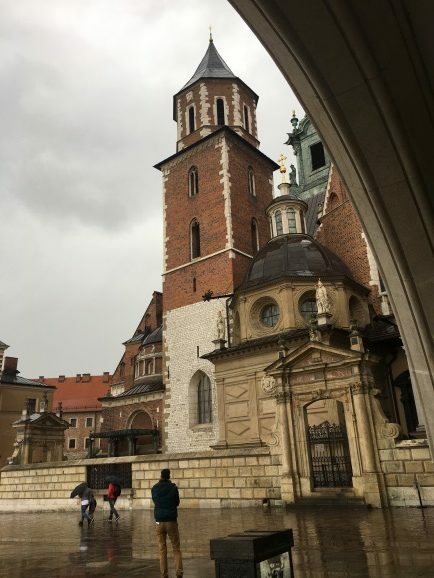 The physical alteration of Wawel is a reflection of what was happening to Polish nationality at the time. 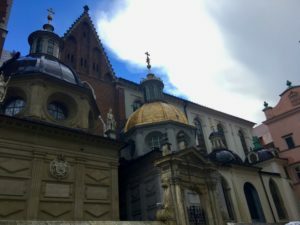 Under Austrian rule, Wawel became a symbol of Polish resistance; locals would hold demonstrations there against the invading forces. Despite official changes, an innate Polish identity remain. Though Austrian influence persisted through the area, the idea of Poland still existed in the identities of the people in this area; it wasn’t completely lost. The idea of what is Polish now is likely shaped by this period of Austrian influence, not only because of the foreign influence but because of the efforts made by the once ethnically Poles to preserve their culture. Both of these elements play an important role in what Polish identity is today. In 1939, after the German and Soviet invasions of Poland, Hans Frank ruled over Nazi Occupied Poland from Wawel as the Governor General. It was during this period that he constructed a new building to serve as his headquarters. The General Government was established to catalyze a process of cleansing and absorption of Polish lands into the Reich. As a result, the long term goal of the Nazis was the destruction of Polish society and culture. This was achieved both through the mass murder of Polish citizens and through the suppressing Polish culture through governmental policies. 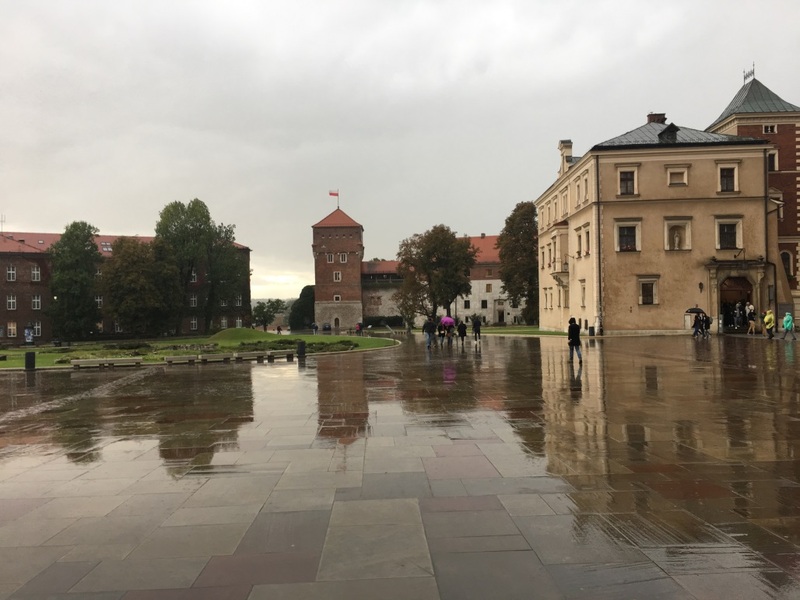 Although Hans Frank took over Wawel Castle and created new additions to its silhouette, today the castle remains a symbol of Polish identity, because at this point Polish identity had evolved into a fight for self-defense. For this country, the borders have shifted again and again; new languages have been spoken over the same land, new foods introduced, and a new, dominating culture has been introduced again and again. What Poland’s historical narrative produces is a conflict-ridden and multifaceted national identity that cannot ignore its past, but must learn to embrace it with all its contradictions. Wroclaw, for example, was an originally Polish city in the Middle Ages that became the German Breslau starting in the 18th century. It was once again christened Wroclaw after 1945. Many cultural symbols of Breslau remain in Wroclaw, such as building engravings. The Lower Silesia region retains a certain amount of cultural German influence. Krakow remains a symbol of Polish statehood despite a history of being taken over and altered. The national identity of Poland cannot be understood without a closer look at its history, especially during the times where Poland had ceased to exist. The turbulence of this country’s historical narratives has resulted in lasting scars that create a solemn but powerful sense of identity.